The Honeywell Q3200U1004 Glow Fly universal 120v hot surface igniter kit designed to provide a robust field service replacement igniter, in gas fired appliances with Norton / St. Gobain / CoorsTek 120 Vac, silicon carbide, hot surface igniters. 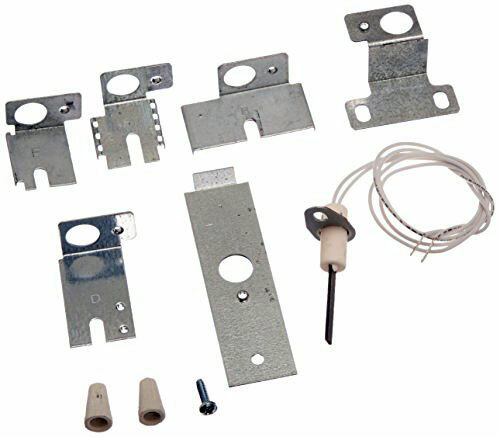 Each igniter package includes cross reference instructions, six brackets, and installation accessories. 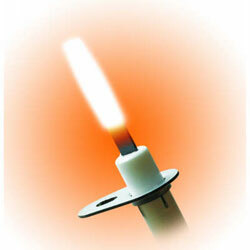 Igniter application templates enable quick bracket selection.